WCD Webmaster Sends Along pix and Results!!! 2018 05 22. We give you the RESULTS of t he WCD Mingles/Singles!! 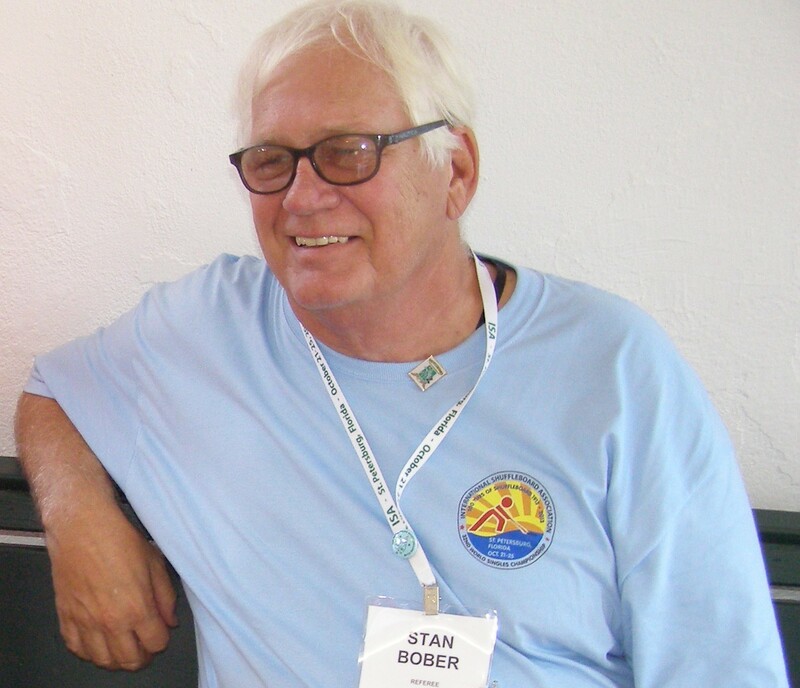 More correctly, Stan Bober gives you the WCD Results!! Thanks Stan for your regular WEEKLY REPORTING!! To view a) Pictures of the winners, along with some of Stan’s cartoons, go here: https://wcdshuffle.yolasite.com/mingles-singles.php HOLD IT! Stan shared with me that despite the rain, 43 Shufflers turned out. The good news: The new roof at Pinellas Park kept the shufflers “free from the wet stuff”!! Posted by Stan (McCormack) on 2018 05 22.